Show us your originality! Take your most creative selfie with a bottle of any Guardian brand body wash and post it on your Facebook account and hashtag #GuardianBW. Do make sure your photo is set to public. 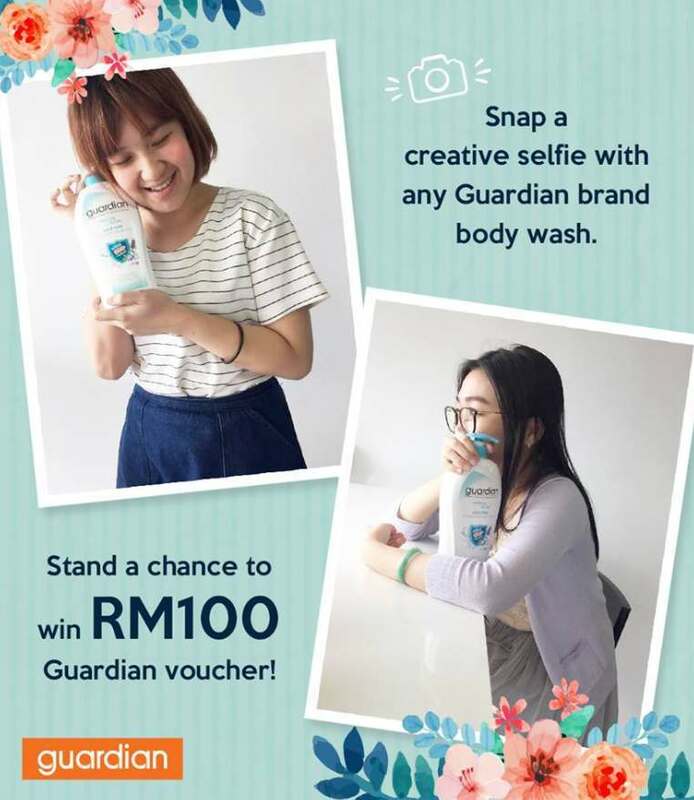 The best 10 selfies win a RM100 Guardian voucher each! Ends 7 May 2017. Find out more at Guardian Malaysia.